It is time to shut out “hysteria and excessive emotions” from European-American trade talks, Foreign Minister Péter Szijjártó told MTI by phone from Innsbruck where he is attending an unofficial meeting of European Union foreign ministers and trade ministers. The European Union has made a serious mistake when it generated hysteria in its relations with the United States after the election of Donald Trump to US president, he added. 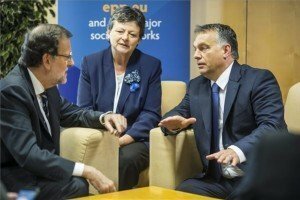 The EU has spent too much time criticising the US president after his election instead of developing ways of cooperation, Szijjártó said. “The EU must not repeat this mistake. It should rather abstain from hysteria and excessive emotions in its trade disputes with the US and stand on the basis on mutual respect. 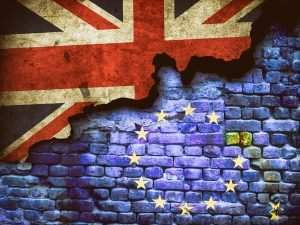 It should start settling the disputes because failing to reach an agreement would cause serious damage to the European economy, including the member states. This is why a further escalation of tensions should be avoided,” he added. 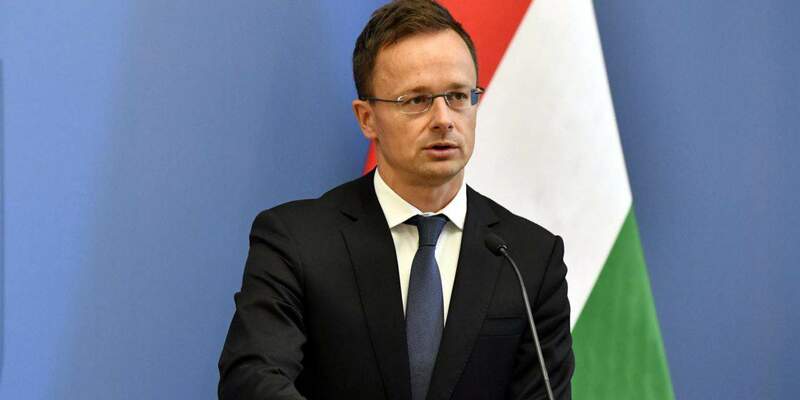 Hungary has three major expectations concerning the talks, he said. Firstly, there should be no investment restrictions because the US is the second largest investor in Hungary, with 1,700 US firms employing 105,000 people, he said. “It is therefore in Budapest’s interest that no trade restrictions should enter into force,” he added. Secondly, there should be no obstacles to cooperation between the EU and US car industries, Szijjarto said. 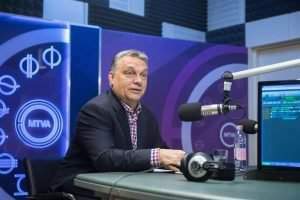 “This is in our interest because the output of Hungary’s car industry exceeds 9,000 billion forints (EUR 28bn), with 92 percent of its products being exported, in no small part to the US,” he added. Finally, agricultural and food safety standards should be maintained, and Hungary’s very serious food safety standards respected, including the GMO ban confirmed even by the basic law, the minister said. Read more news about US-HUNGARIAN RELATIONS! On the sidelines of the meeting, Szijjártó held separate talks with the economy ministers of Romania, Austria and Germany on the ways to rationalise regulations affecting the car industry.